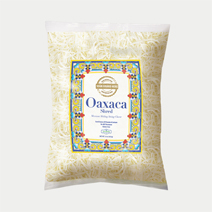 Oaxaca cheese is Mexico’s most popular cheese because it melts and strings like no other when heated, forming delicious long strings when pulled. 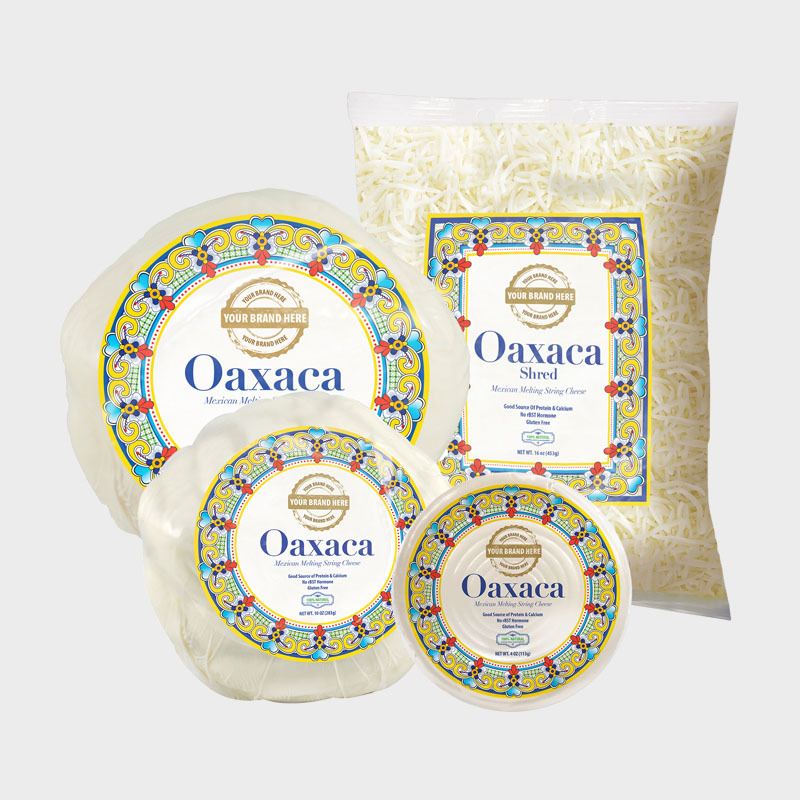 Hispanic Cheese Makers (Nuestro Queso) Oaxaca (Wa-ha-ka) is a semi-soft cheese, similar to un-aged Monterey Jack, but with a mozzarella-like string cheese texture. 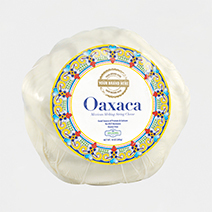 It is named after the state of Oaxaca in Southern Mexico, where it was first made. 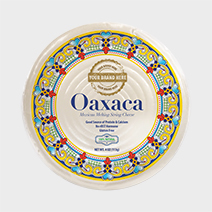 Hispanic Cheese Makers (Nuestro Queso) Oaxaca is the best in its category, our recipe won the Gold medal for “Best Hispanic Melting Cheese” at the American Cheese Society competition and the US Championship Cheese Contest for its outstanding quality and taste. 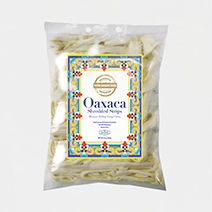 Try our new Oaxaca shredded strips – a more convenient way to enjoy our Gold Medal Oaxaca cheese! Shape: Ball, Coil, Strips, Shredded Strips, Sticks, Shred. It is a cheese used in a variety of recipes and is especially popular roasted or baked in Mexican dishes. It is also excellent in quesadillas or stuffed peppers.